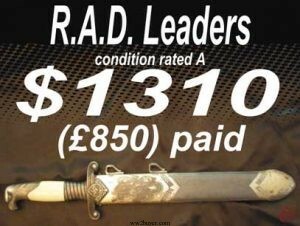 We Were The Very First Specialist Dagger Buying Website On The Net. 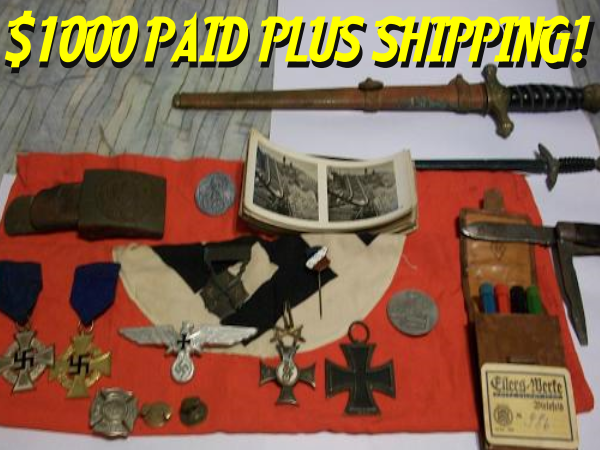 The Site Was Set Up In Response To The Ebay Ban On NAZI items And All Weapons. We Pride Ourselves In Playing It Straight With Every Customer . Our Offers /Free Valuations Are Provided Without Expectation Of A Transaction. We Operate from A Large High Street Premises Beside Arundel Castle In West Sussex. 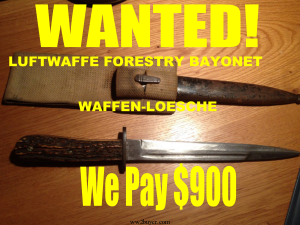 Our Large Store Has The Feel Of A Gallery And Museum However Everything Is For Sale. We Distance Ourselves From Any Political Groups Who Have Adopted Third Reich Symbolism. M.D. 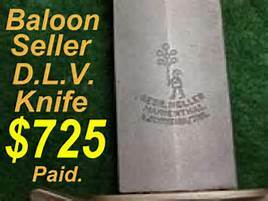 David Mattey Is A History Buff Who’s Has Been Commissioned To Put Together Major Dagger Collections . German Dagger Buyers Will Always Pay More For Groupings Of Military Artifacts That Were Bought Home By Allied Soldiers After WW2. 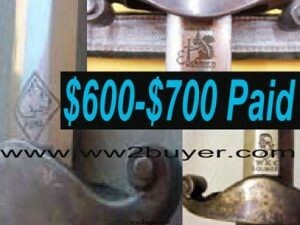 Provenance Is What Our Museum Buyers And Advanced Investors Pay For. 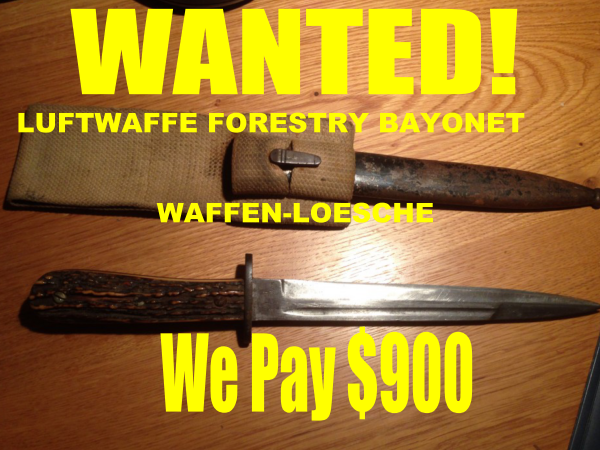 If You Believe You Might Fare Better By Selling Militaria At Auction Then Please Consider This. 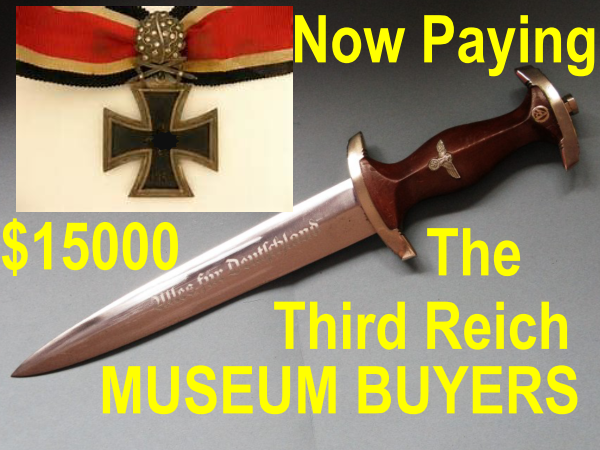 German Dagger Buyers.com Will Pay You The Full Recorded Hammer Price Of Any Dagger Or Nazi Militaria. 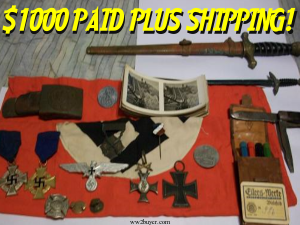 Please Upload Images Of What You Have and Send Them to davidmatteybuyer@gmail.com of Telephone +447860747027 or U.K. Office Hours 01903-884602 .